This is a project for developing Human Services Data Specification (HSDS) implementations that run on the Google platform--this project is entirely managed via its Github repository. This is designed to be a team effort, so if you see a project you'd like to know more about, and maybe one you'd like to tackle, submit an issue! OpenAPI Specification - An API specification format used to define the request and response model for the API. JSON Schema - A vocabulary that allows you to annotate and validate JSON documents. HSDS OpenAPI - The OpenAPI definition for the HSDS API, providing a blueprint for the request and response structure. HSDS Schema - The schema documentation for HSDS, providing the details of the storage and transmission of data. HSDS PHP API Prototype - It would be nice to have a server side implementation of the HSDS API in PHP, that would run on Azure. Developer Portal - A generic portal that can be stood up in front of any API deployed on the Azure platfrom. HSDS Node.js API Prototype - It would be nice to have a server side implementation of the HSDS API in Node.js, that would run on Azure. HSDS Ruby API Prototype - It would be nice to have a server side implementation of the HSDS API in Ruby, that would run on Azure. HSDS Python API Prototype - It would be nice to have a server side implementation of the HSDS API in Python, that would run on Azure. Github Issues - This is the Github issues for this repository, which is used as issue and discussion management for any HSDS Google project -- each project will have it's own issues, but this is meant to be the discussion at the top level. 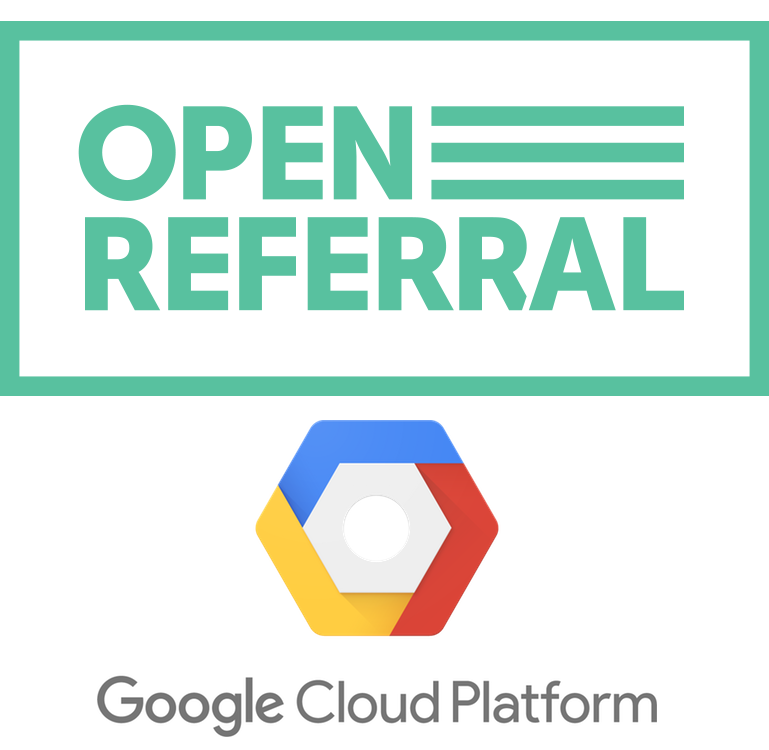 Open Referral Slack - The Slack Channel for the Open Referral organization. The goal of this project is to develop code and stories around using HSDS on the Google platform. Right now we are focusing on a simple server-side API implementation, but will be looking at serverless approaches using all the different cloud services that Google offers. If you have a suggestion for a project, or want to get involved with any of the existing projects, just ping us on one of the channels above, and we'll see about getting you plugged in.